REDONDO BEACH, Calif., Feb. 8, 2013 -- Northrop Grumman Corporation (NYSE:NOC) today announced it has appointed vice presidents Robert Burke, Dale Burton and Art Lofton to new leadership positions within the company's Aerospace Systems sector. "Bob, Dale and Art are accomplished leaders who have demonstrated consistently the skills necessary for success," said Vice. "I have great confidence they will harness the significant talent of our organization and the resources of our company to set the industry standard for program performance, quality, affordability and innovation." Burke will lead the sector's strategy and business development organization, responsible for establishing and executing new business campaigns focused on providing affordable and innovative solutions that solve customers' mission needs. This organization will oversee the sector's innovation process and establish a strategic analysis group with industry-leading modeling and advanced simulation capability. 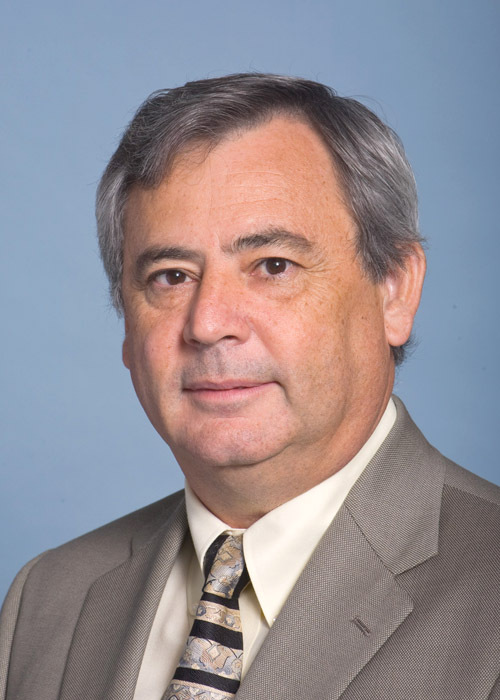 Burke most recently served as vice president and deputy general manager for the sector's Space Systems division. Since joining the company in 1985, he has held numerous engineering and management positions of increasing scope and responsibility. Burke's experience extends into all aspects of space-system architecture, design, manufacturing and operations. Burke earned a bachelor's degree in electrical engineering from the University of Notre Dame and completed the executive management program at the University of California, Los Angeles. 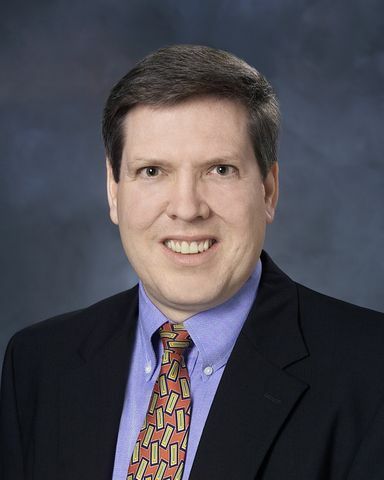 Burton is named chief technology officer for Northrop Grumman Aerospace Systems. In this position, he will lead the newly established Research and Technology organization. This group is responsible for research that incorporates a technical and cost trade process early in the invention cycle; applied technology including accelerating the technology readiness levels for program application and cost reduction; disruptive technologies focused on solving the nation's hardest problems; and involvement in professional associations, including national labs, boards and universities. Burton joined the company in 1987 and has extensive experience in battle management, command and control, and advanced intelligence, surveillance and reconnaissance systems. Burton was most recently the E-8C Joint Surveillance Target Attack Radar System (Joint STARS) vice president and program manager. Earlier, he led engineering, technology and logistics. Burton earned a bachelor's degree in physics from the University of Arkansas at Monticello and a doctorate in applied mathematics from Florida State University. Lofton will lead the sector's global quality organization. In this role, he will ensure quality excellence in programs and products. Lofton has responsibility for continuous improvement, process excellence and mission assurance. 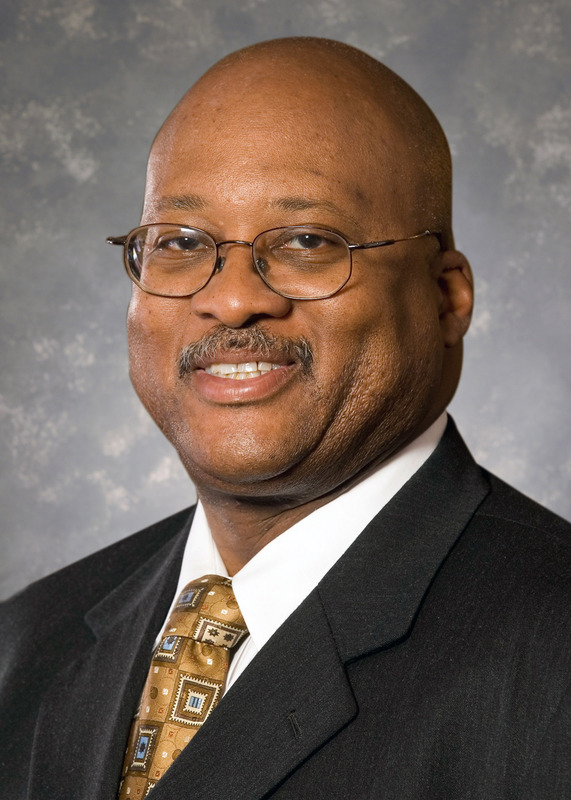 Most recently, Lofton served as sector vice president, Information Technology Solutions, and chief information officer for the Aerospace Systems sector. He joined Northrop Grumman in 1990 as a flight test engineer on the B-2 program and has held a number of leadership roles, including site manager for the sector's operations at Hill Air Force Base, Utah, and several program management positions. In his new position, Lofton also will draw from his background in rapid development. Lofton earned a bachelor's degree in mechanical engineering from Carnegie Mellon University and completed several advanced management programs.